Suncorp Stadium, formally known as Lang Park, is the home of Rugby League in Queensland. Major redevelopment of the stadium was completed in June 2003 to convert it into a state-of-the-art all-seat stadium. Before work commenced, Suncorp Stadium had a capacity of over 40,000, including two grandstands, following redevelopment, the stadium now includes 52,500 seats in three levels. 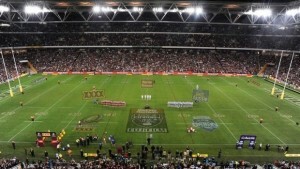 Events held at the stadium include Rugby League State of Origin, International and NRL matches, Rugby Union and Soccer. 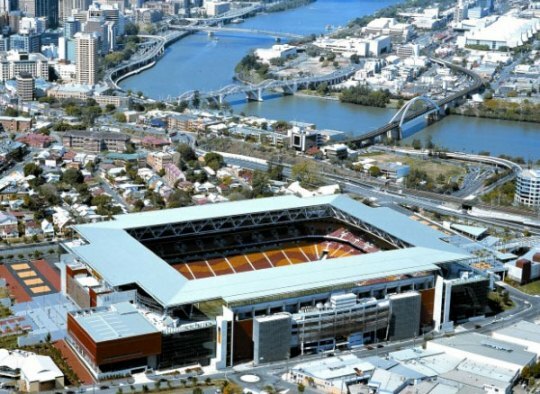 Teams to call the venue home include the Brisbane Broncos, Queensland Reds & Quensland Roar.